With hundreds of yoga festivals every year in nearly every corner of the world, yogis can have a difficult time choosing which ones to attend. Each festival has different offerings in terms of location, scenery, schedule, price, and atmosphere. Which ones are worth your time and money? To give you a head start on your search, we’ve compiled a list of 10 great 2018 yoga festivals throughout North America, presented in chronological order. Feel free to leave your suggestion for the best yoga festival in the comments! For many people, the allure of seeing Hawaii brings them to the Hawaii Tantra Festival. The event takes place in a secluded part of the Big Hawaiian Island called the Lolia Place Eco-Village. This serene location is a must-see, with amazing beaches, ocean views, and forests. You can reach the fest grounds via a 45-minute drive from Hilo Airport. Guests can camp on-site or stay at a hotel resort nearby. Festival tickets costs $575 and from there you can add on food and lodging. With a different dynamic than the outdoor festivals, the Yoga Expo at the Pasadena Convention Center features seven indoor stages with over 50 classes offered. It features many of the usual festival offerings, including classes, meditation, food, and music. Attendees pay $35 for a one-day pass. The expo has booths that do not exist at traditional yoga festivals. The yoga market features more than 100 hundred different vendors all selling yoga-related products like essential oils and tea. The Los Angeles Yoga Expo is worth attending if you would like to learn yoga techniques as well as pick up some products. A similar event takes place in Ft. Lauderdale, Florida in April. The gorgeous city of Sedona, Arizona presents a yoga festival in early February with more than 200 classes and 77 presenters. Taking advantage of the comfortable February weather, the festival features indoor lectures and workshops, then move outdoors for yoga and meditation sessions overlooking the desert landscape. 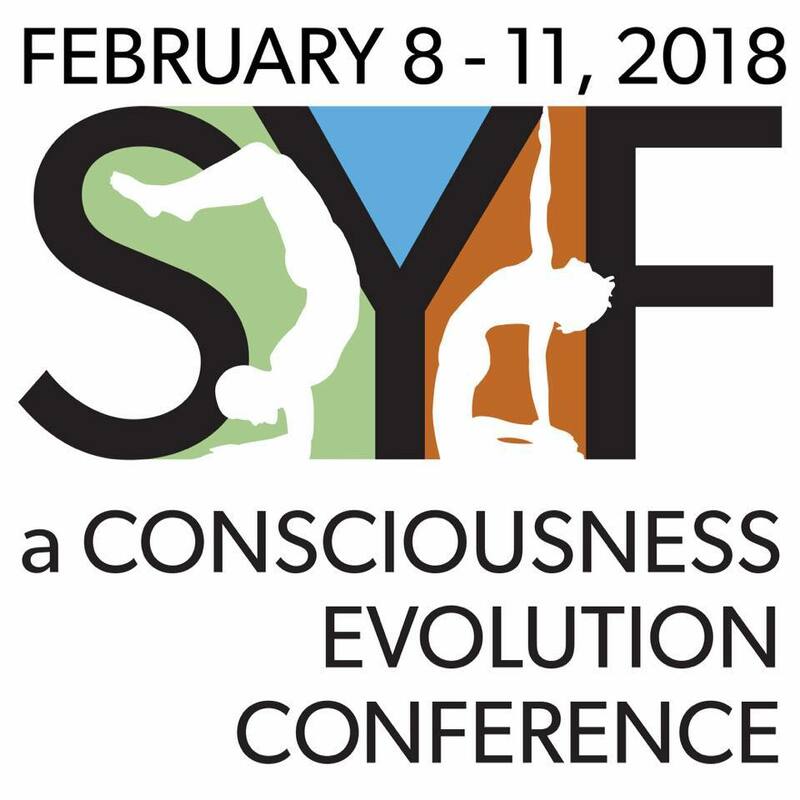 The Sedona Yoga Festival bills itself as “a consciousness evolution conference.” It offers some interesting lectures, including one about using yoga to combat trauma and PTSD. It’s a solid pick for those living in the Southwest or anyone who wants to travel there to grow their yoga experience. Similar to the Los Angeles Expo, the Northwest Yoga Conference takes place in the middle of Seattle. All of the yoga, meditation, workshops, and lectures are held inside the Washington State Convention Center. Scheduled speakers include several Vinyasa Yoga experts and various studio owners. A special “Thursday Intensives” in-depth program focuses on issues like taking your practice to the next level and creating your own yoga business. The full 4-day pass will run you $499, with cheaper tickets available for two and three days. Located at the mystical Joshua Tree Retreat Center, the Sat Nam Fest focuses specifically on Kundalini yoga. This event devotes a great deal of attention to music, with dozens of musicians and yoga teachers on the schedule. A three-day pass can be had for $179, while five-day passes and additional options will add to the cost. Many travelers consider Joshua Tree one of the most underrated national parks in America, so make sure to save some time to visit the park before or after the event. Yoga Journal has been hosting events for nearly 20 years. Another exclusively indoor gathering, the Live New York event takes place in the heart of the Big Apple in Midtown Manhattan. Classes range from guided meditations to thought-provoking lectures. Right now, you can purchase a 3-day pass for the entire festival for $500. As of November, the schedule and list of teachers had not yet been posted on the website. With 108 events currently listed, Wanderlust festivals take place all over the world. If you’ve never considered visiting West Virginia, Wanderlust Snowshoe might make you change your mind. Best-known for its winter ski resort, Snowshoe is a beautiful and scenic place in the summer that reminds some people Colorado. In addition to live music, local food, and plenty of yoga practice, attendees can take advantage of the mountaintop location with optional hiking and biking excursions. Tickets go on sale in February 2018. As its name implies, the Heartland Yoga Festival holds court in the middle of America in Kansas City, Missouri. This one’s not as big as some of the others, but it’s a good option for Midwesterners seeking a yoga weekend. The event will feature more than 50 workshops on the topics of mindfulness and wellness, with plenty of opportunities to fine-tune practice with local instructors. Early bird tickets sold out already, but guests can still get $250 passes if purchased before the end of 2017. If you want to get away from reality and head into the wilderness, Telluride would be a great choice. The Telluride Yoga Festival will likely be one of the most popular 2018 yoga festivals in the U.S., partly because of its location. Located at the end of a large canyon in a dense forest surrounded by large mountains, Telluride’s venue can’t be beat. Offerings include hiking, dining, yoga, meditation, and SUP yoga. What the heck is SUP yoga, you may be wondering? It’s yoga on a paddleboard! How cool! The event in Whistler ranks as one of the most scenic Wanderlust locations, with beautiful lakes, mountains, and forests. This fest has group practices, live music, organic food, lectures, and more, all in the stunning British Columbia setting. Like Wanderlust Snowshoe, the Whistler fest has optional guided adventures through the wilderness. Tickets go on sale in February for one of the more popular 2018 yoga festivals in Canada. Typically, guests are expected to bring their own yoga mats, towels, and other personal gear to these festivals. 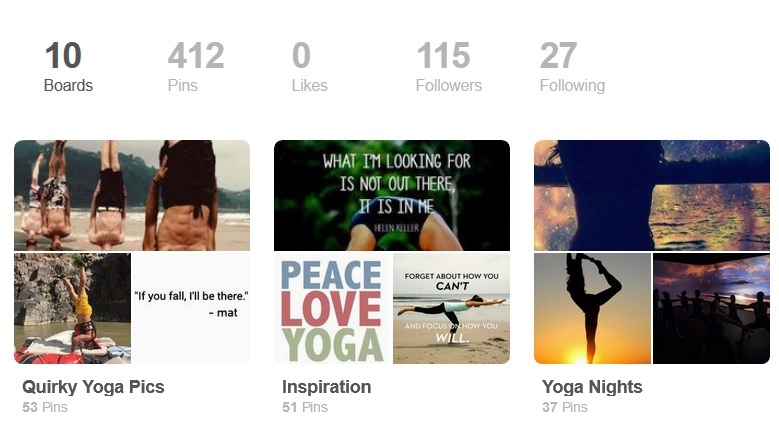 Come with a positive attitude, a desire to make new friends, and a willingness to grow your yoga knowledge! Which 2018 yoga festivals are you thinking of attending?